At today’s Xiaomi press event in San Francisco, there was a lot of recap of the company’s current status and products. Nothing really new, until vice president of international of Xiaomi, Hugo Barra dropped some information about the company entering the US market via Mi.com in a few months. While the Mi line of phones is huge in China, you can’t actually get one of those phones in the United States. 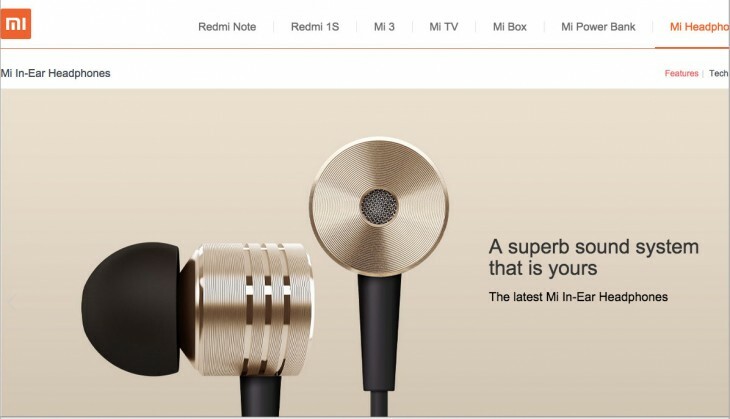 Today’s news about Mi.com won’t change that; the direct channel to Xiaomi’s products in the US will be for wearables, headphones and battery packs. While the news of Xiaomi entering the US and other markets is less exciting than hoped, it does mean that if the company is able to grab mind share in the states, in the future you might be able to get a Mi Note.